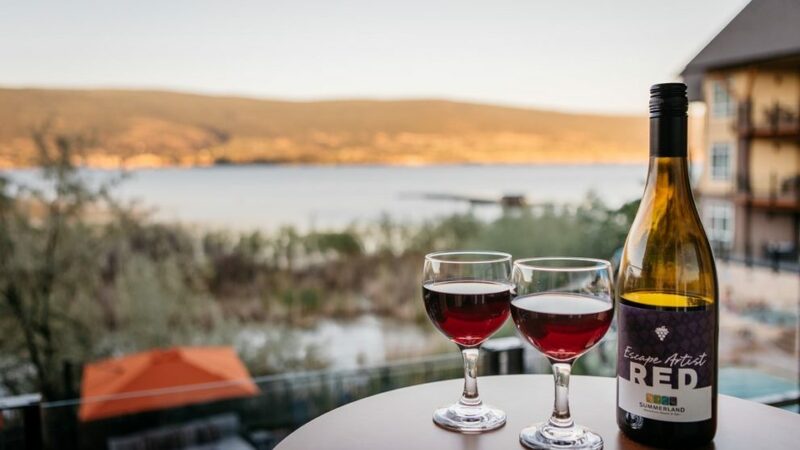 Summerland Waterfront Resort offers an Okanagan real estate opportunity for those who are seeking a sound investment coupled with the enjoyment of owner use. Leave the rest up to the Summerland Resort hotel group to manage your asset year round. 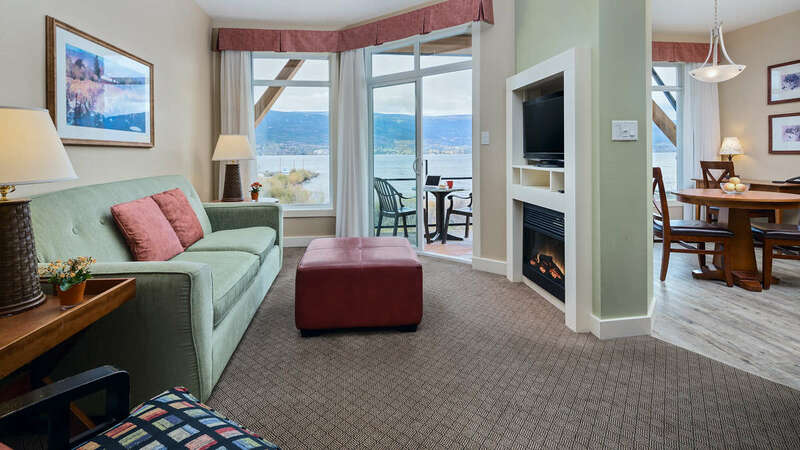 Summerland Waterfront Resort Is Set On A Secluded Stretch Of Lake Okanagan Shoreline Making It An All Inclusive Resort Experience. The Resort’s 114 Condo-style Suites, Many Of Which Offer Balconies For Lake Front Views, Fireplace, Space To Entertain And Stretch Out And Interiors With Warm Colour Schemes To Reflect The Beach Front Locale. 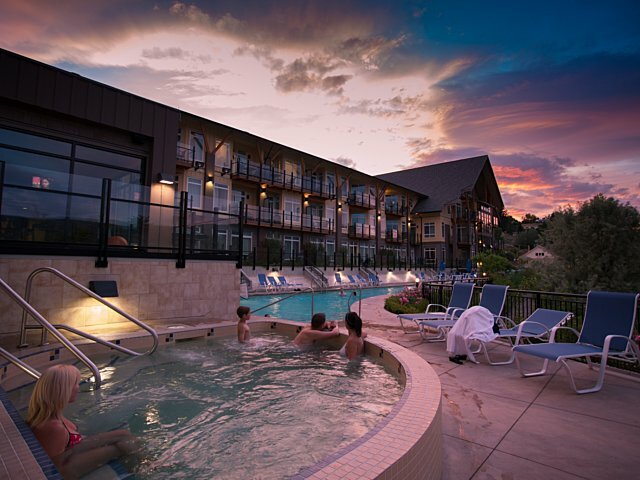 The Resort Is Designed For Guests To Live The Okanagan Lifestyle With An Outdoor Geo-thermal Heated Pool And Two Hot Tubs, As Well As A Fleet Of Water Craft, Jet Skis, Kayaks, Canoes, Pedal Boats And Scooters. 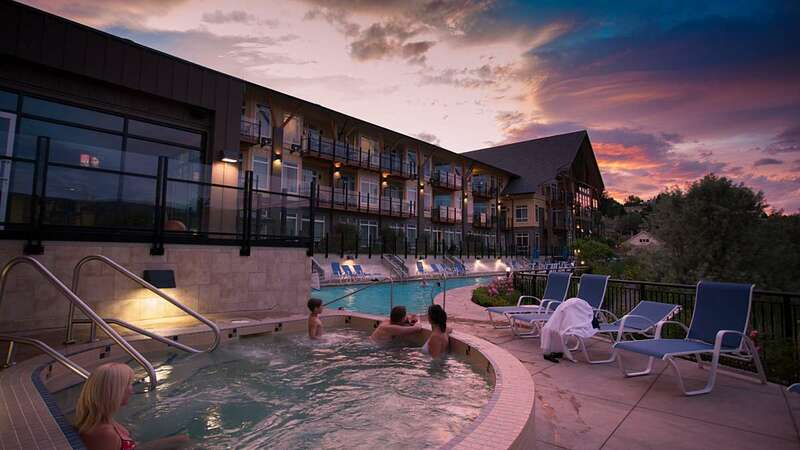 The Resort Also Offers Venue Space For Groups And Events Up To 150 People; Personal Pampering At Beyond Wrapture Mind & Body Day Spa; And Regionally Inspired Cuisine At The Popular Local On Lakeshore. The 114 vacation homes at the Summerland Waterfront Resort & Spa are individually owned. The majority of owners participate in a professionally managed pooled rental program whereby their suites are rented out as a hotel room for guests when the owner is not staying. Pool members share the pooled income and pooled expenses and most importantly, members share in the pooled profit. Profits that can be used as rental income to the members and used to offset strata fees, property taxes and mortgage payments. Owners can opt into the rental pool program or opt out of the rental pool program, choosing to use their Okanagan vacation home exclusively. In some cases, full time residency is permitted. All owners, in or out of the rental pool program have full use of all of the Summerland Waterfront Resort & Spa facilities. The Summerland Waterfront Resort & Spa suites consist of studio, one bedroom and two bedroom suite configurations. As a Homeowner at Summerland Waterfront Resort, we wanted to remind you of one of your privileges as a Homeowner - Resort to Resort.